Audio Convertors N list downloads. 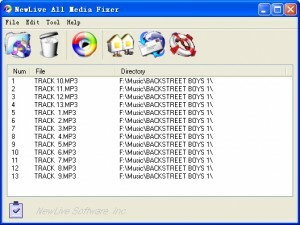 Converts your audio files to MP3, WMA, OGG, WAV. 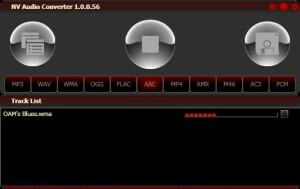 A quick and easy-to-use audio converting utility. 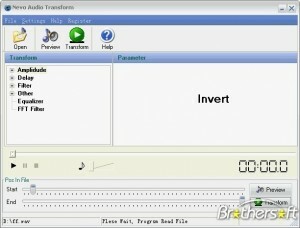 NBX Audio Converter is an all-in-one mp3 wav wma ogg vox converting tool. 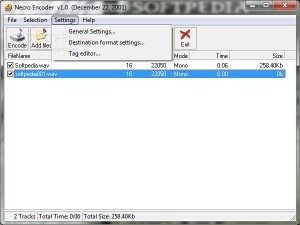 This tool will help you encode your music tracks in a flash.